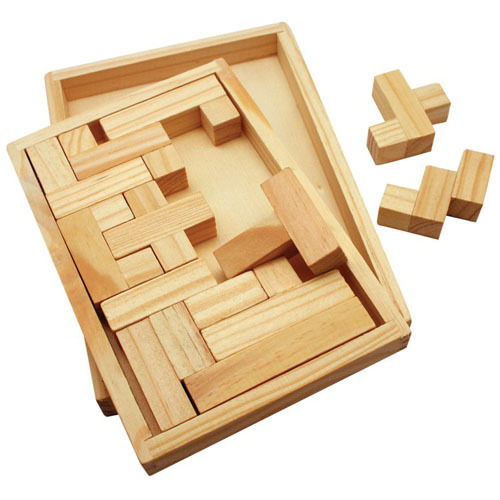 Garrett Specialties has a great selection of unique puzzles. 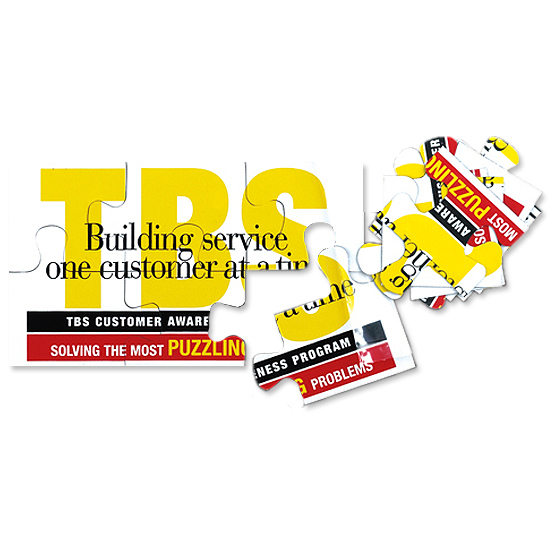 The great thing about executive puzzles is that they are highly addictive and are gaining more popularity in recent years. 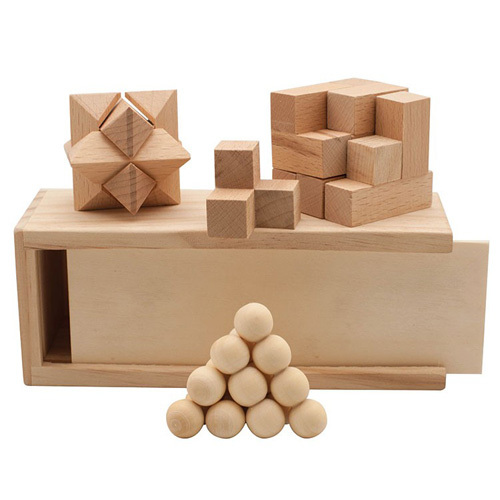 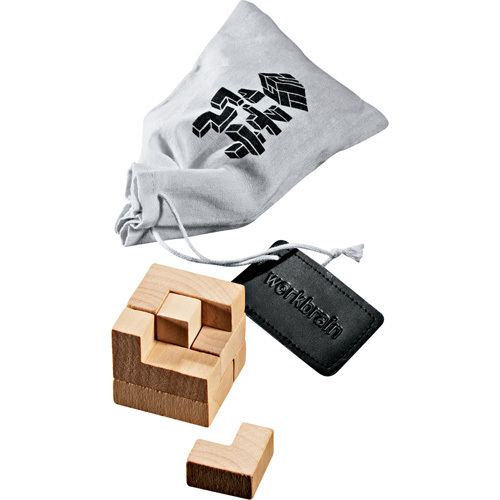 Garrett Specialties offers many different types of corporate puzzles, sudoku, brainteasers, pyramid puzzles which are great activity to keep the mind active, develop logical reasoning, and provide a sense of achievement. 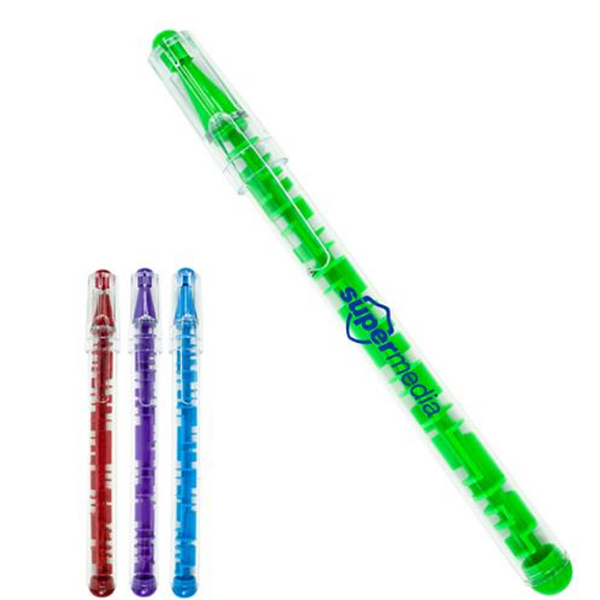 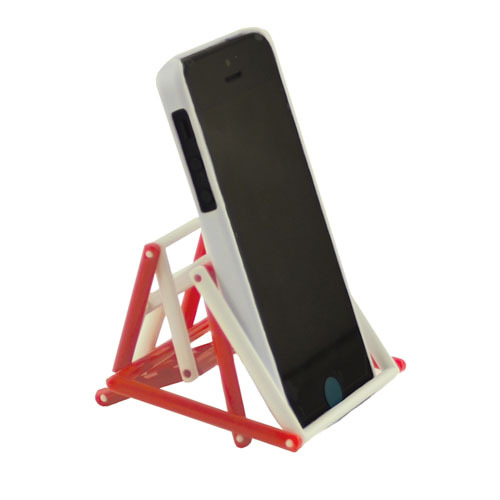 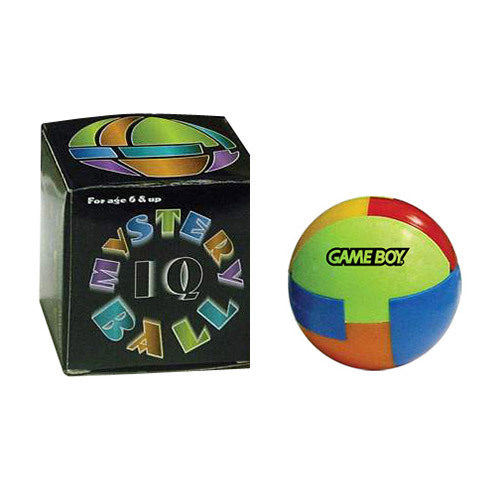 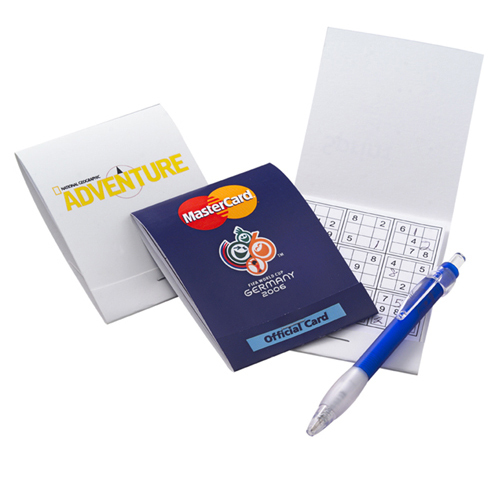 Imprint your logo or message on our promotional products and have some fun. 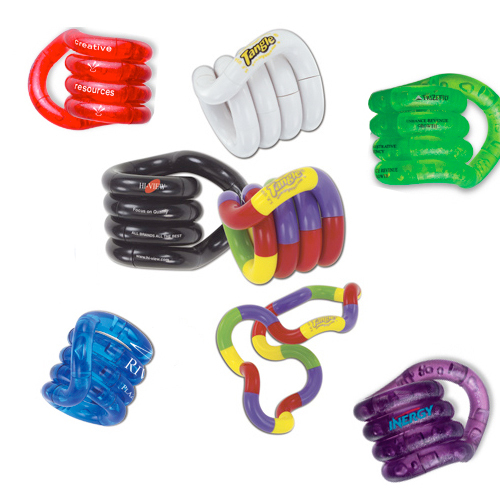 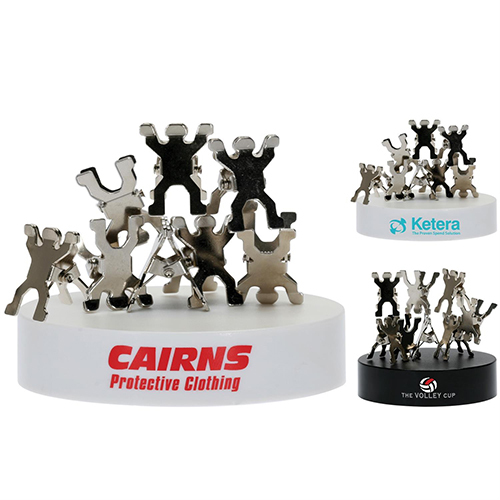 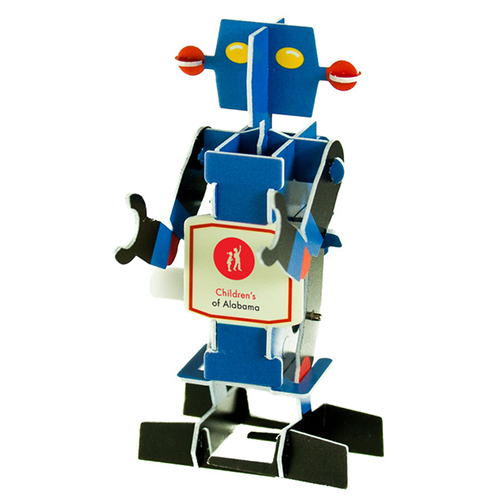 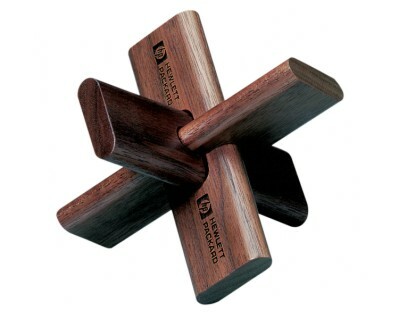 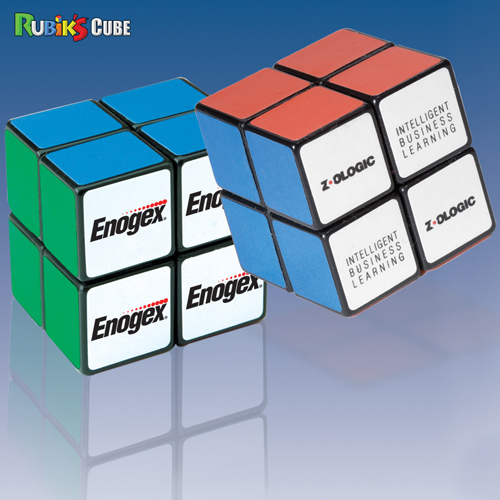 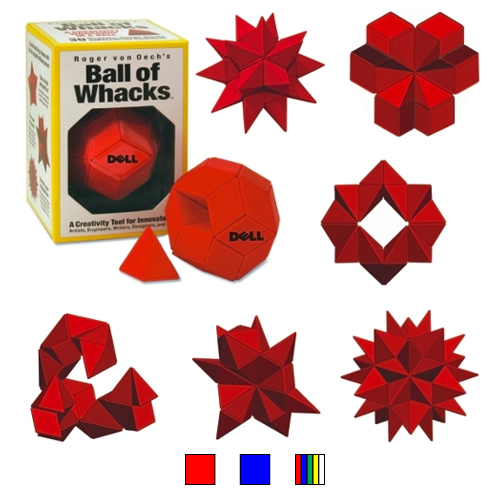 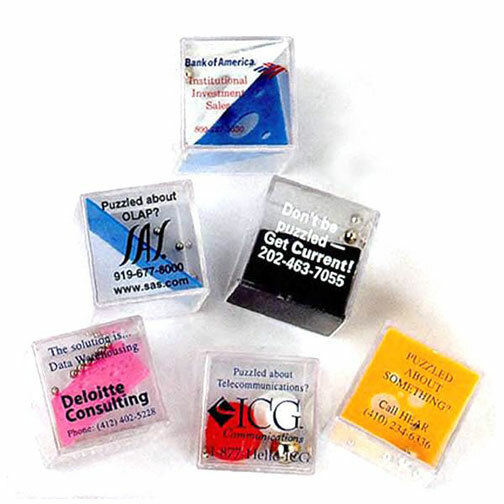 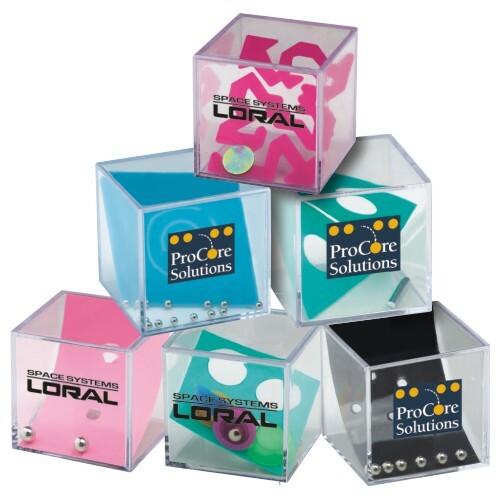 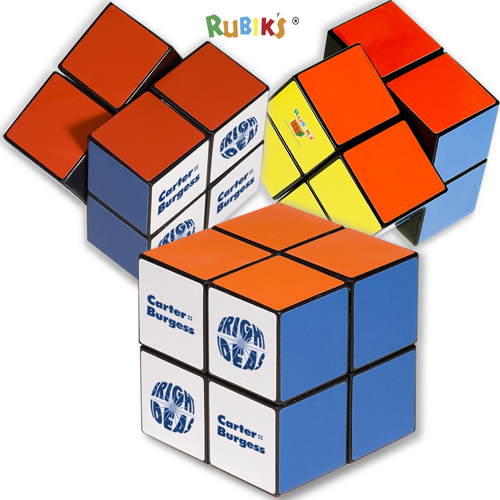 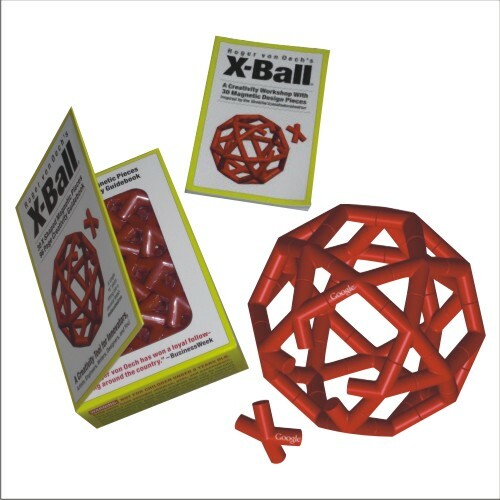 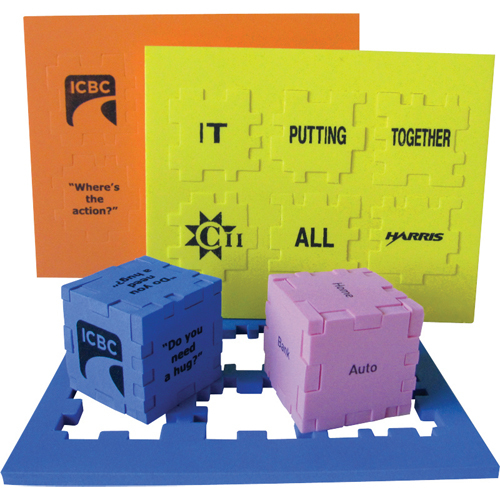 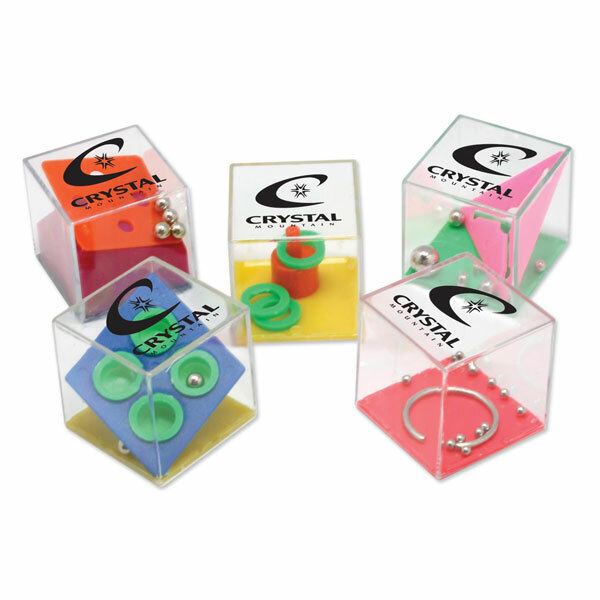 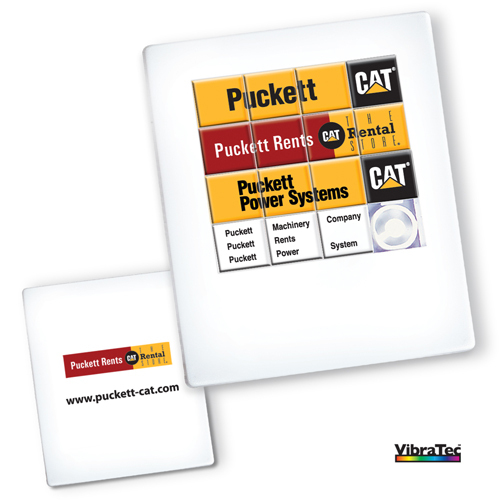 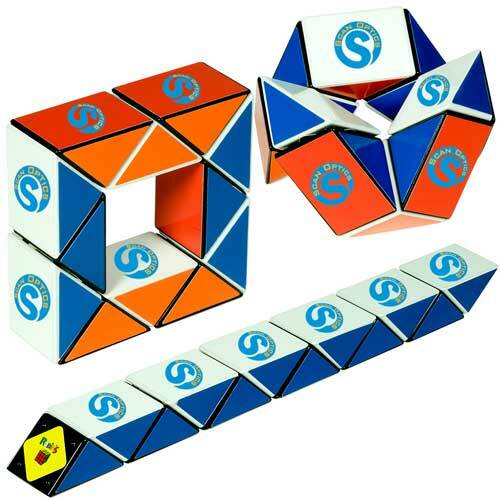 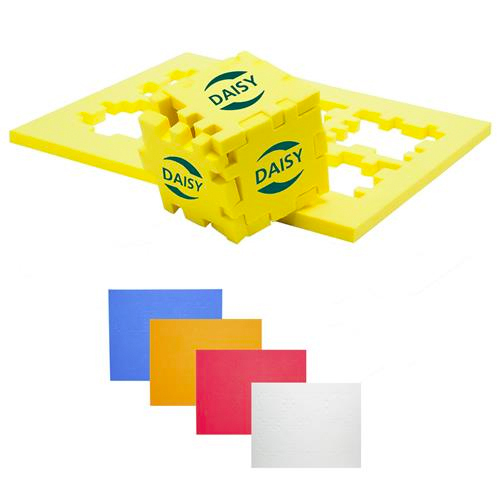 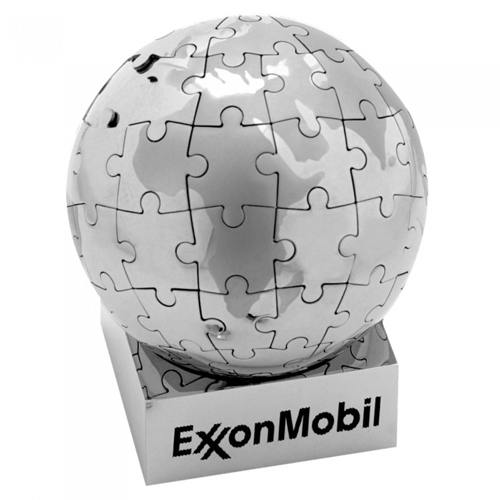 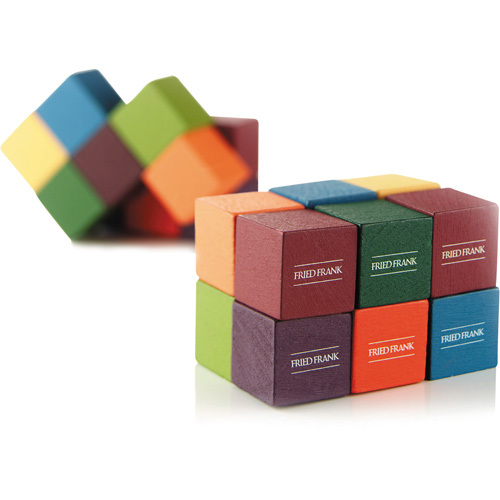 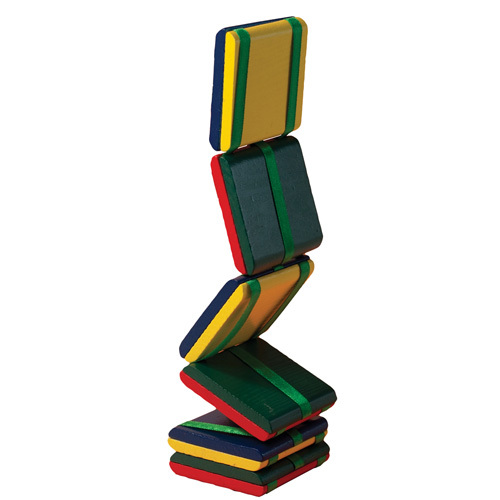 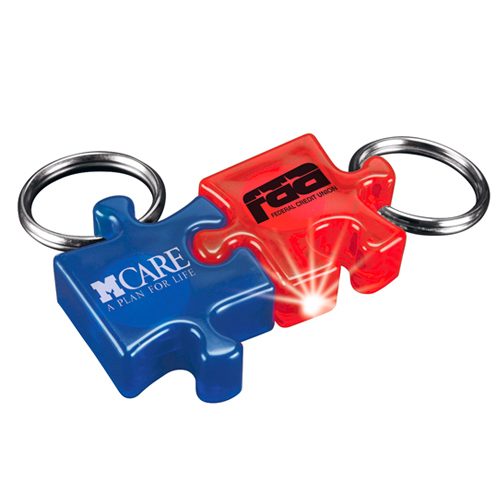 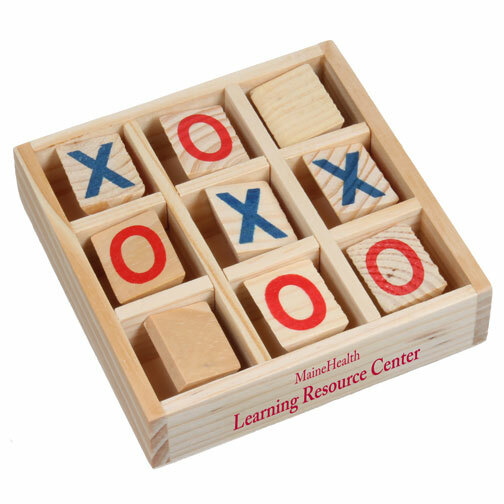 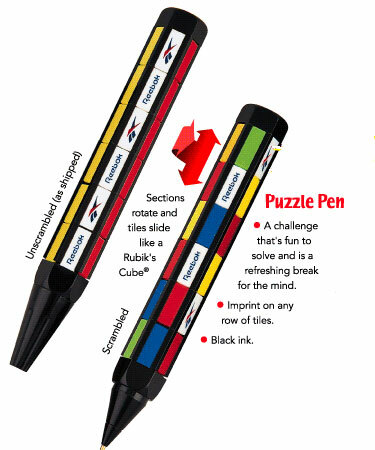 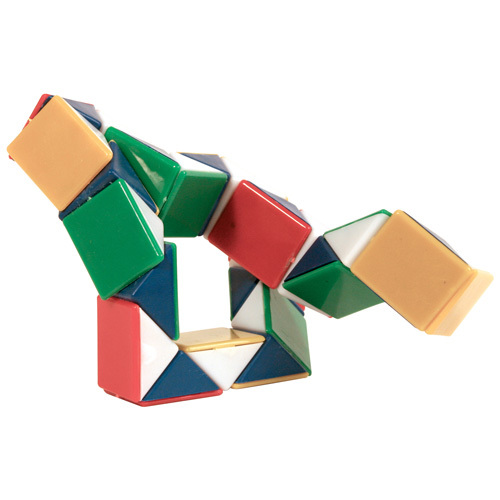 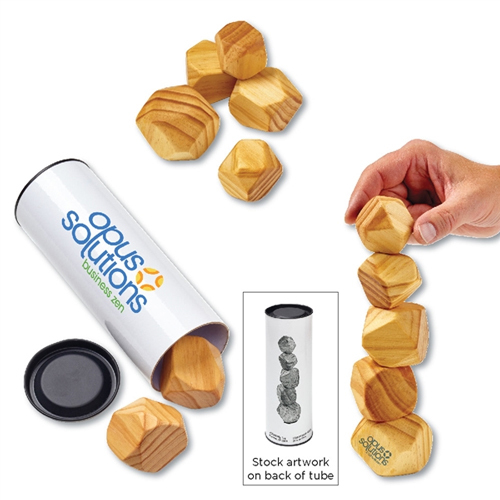 Puzzles are giveaways at trade shows, fundraisers, new product launch promotions. 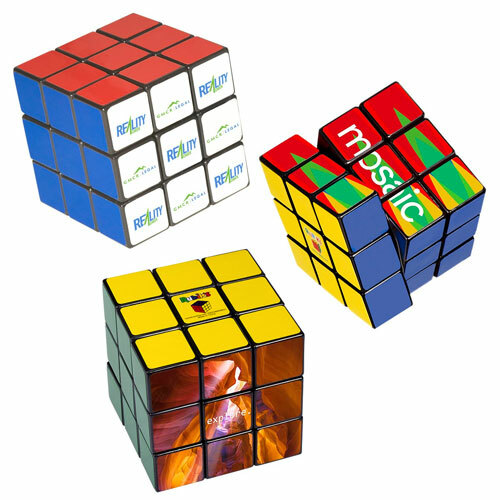 Take the challenge and picture your logo for the correct solution.